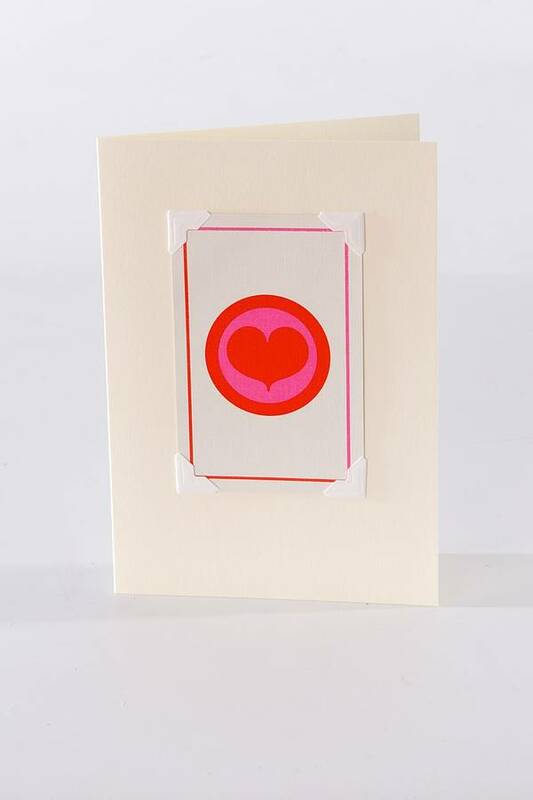 Show someone you love how much you care on Valentine's Day, or any day of the year, by sending them a really unique greeting card. 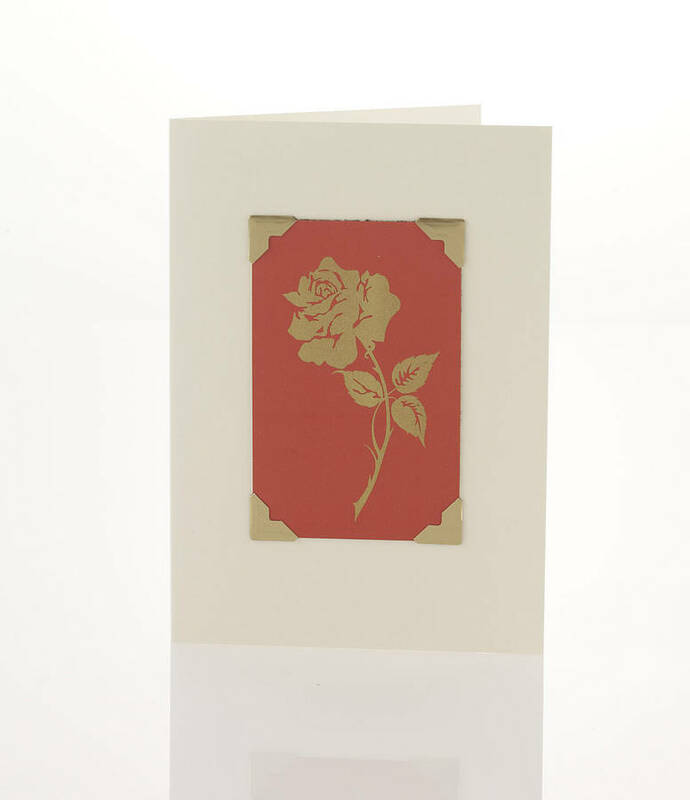 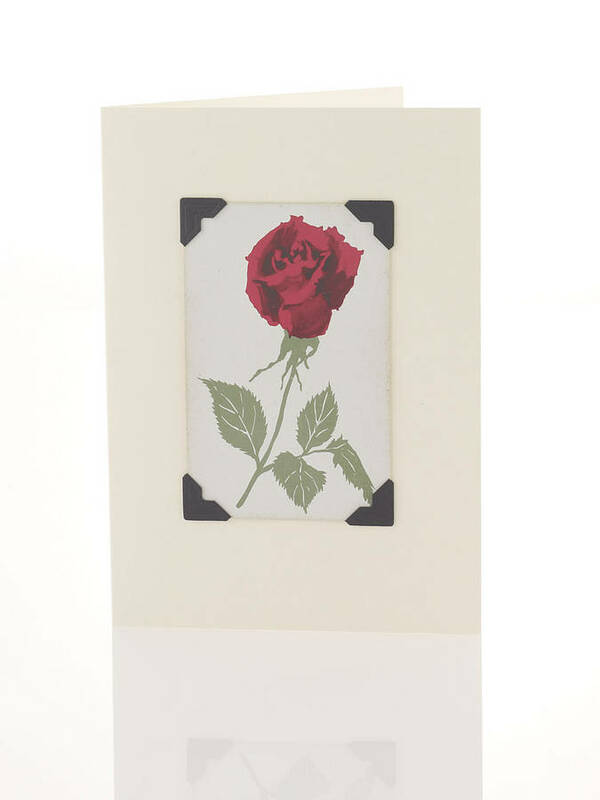 This handmade card is ideal for the person that likes to send or receive greetings that are stylish and a little bit different. 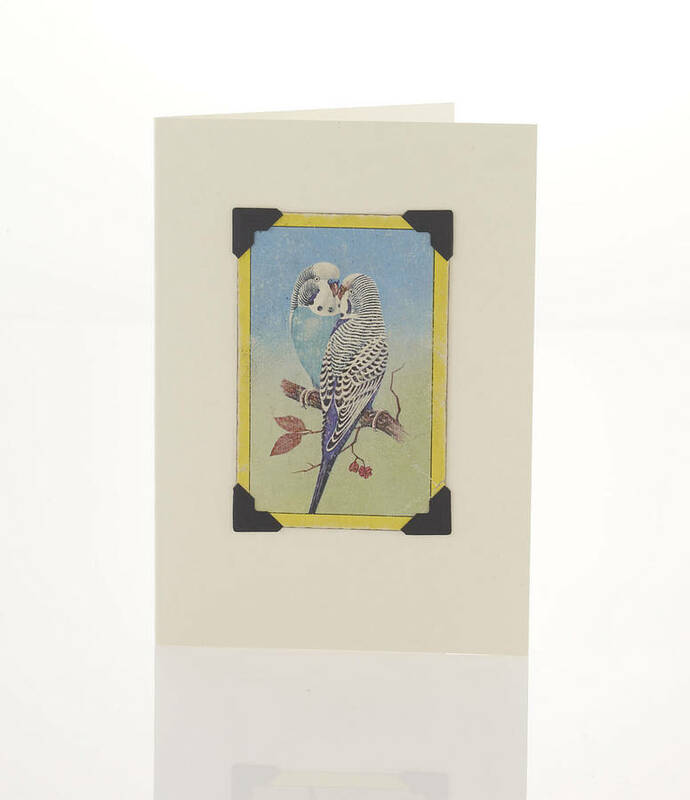 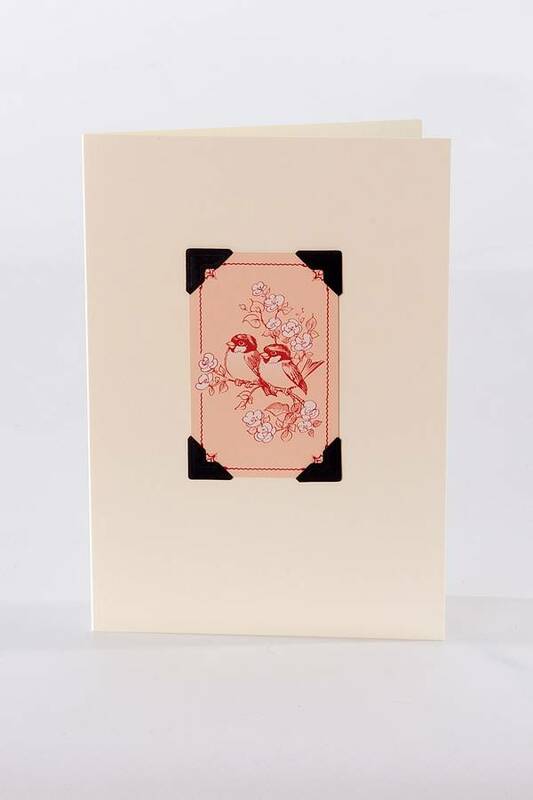 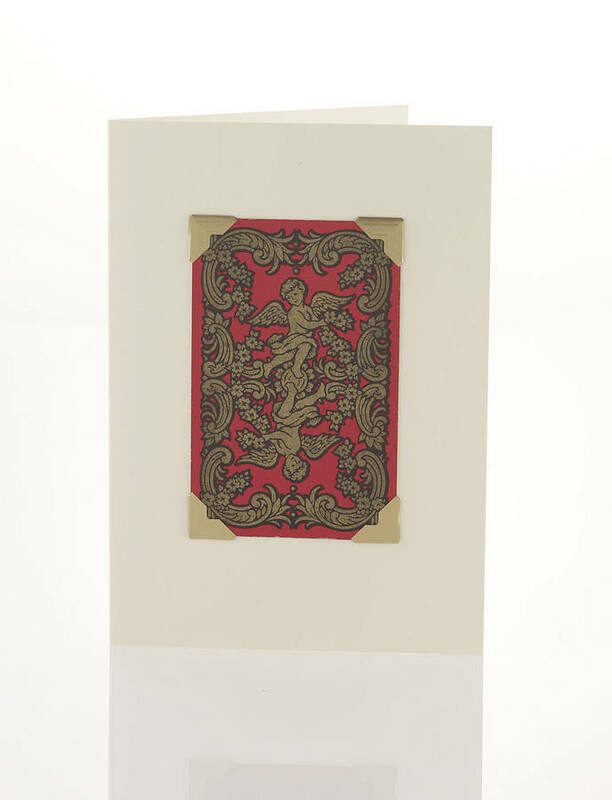 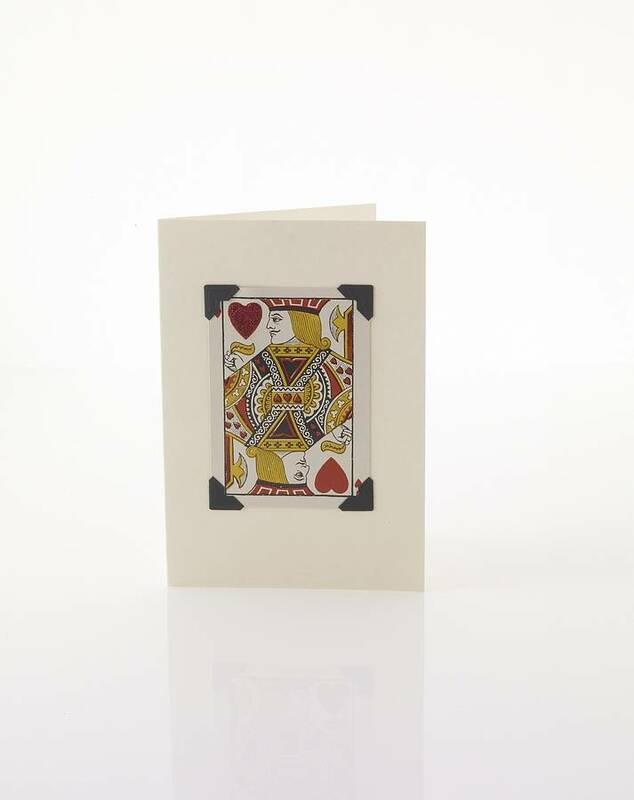 The card has been upcycled from an original limited edition vintage playing card - so it's a genuine collectible and a gift in itself! 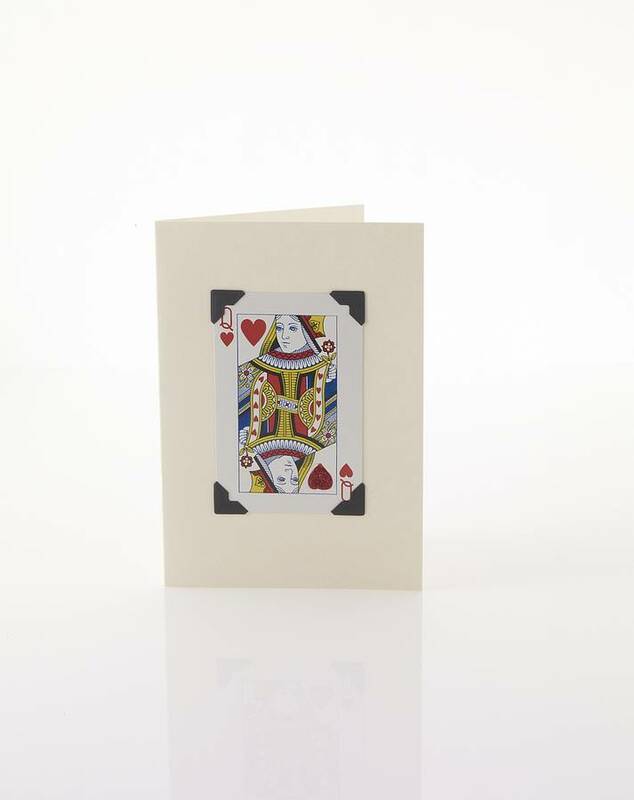 The Ace, King and Queen are embellished with glitter to give them that extra special sparkle. 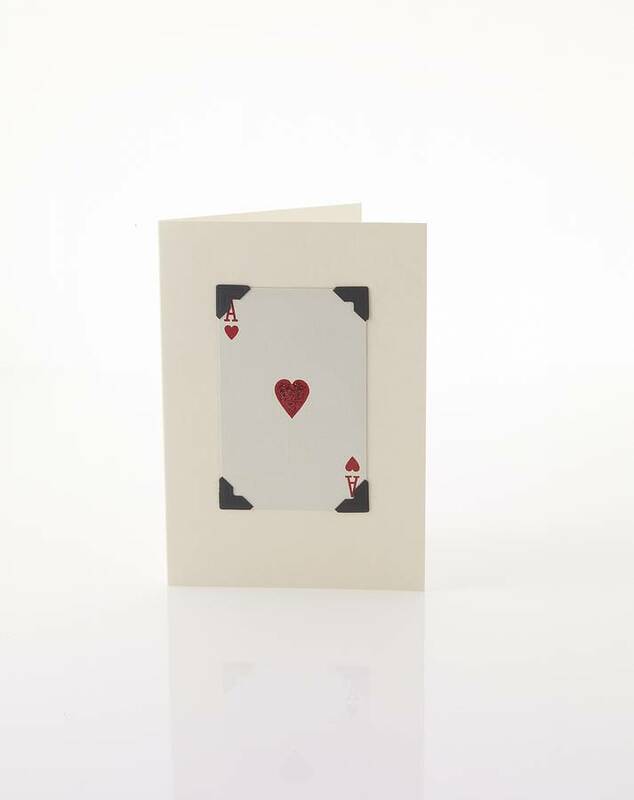 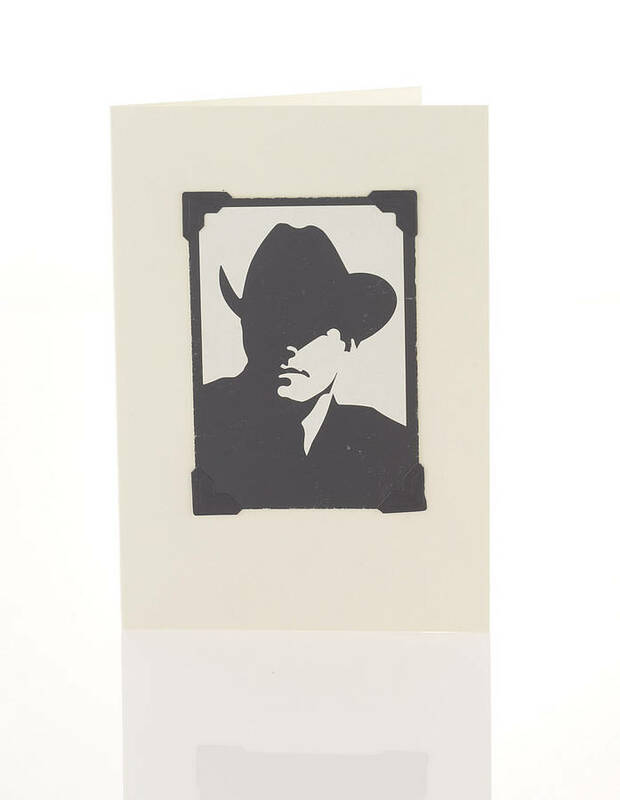 The card is left blank so you can write your own personal message. 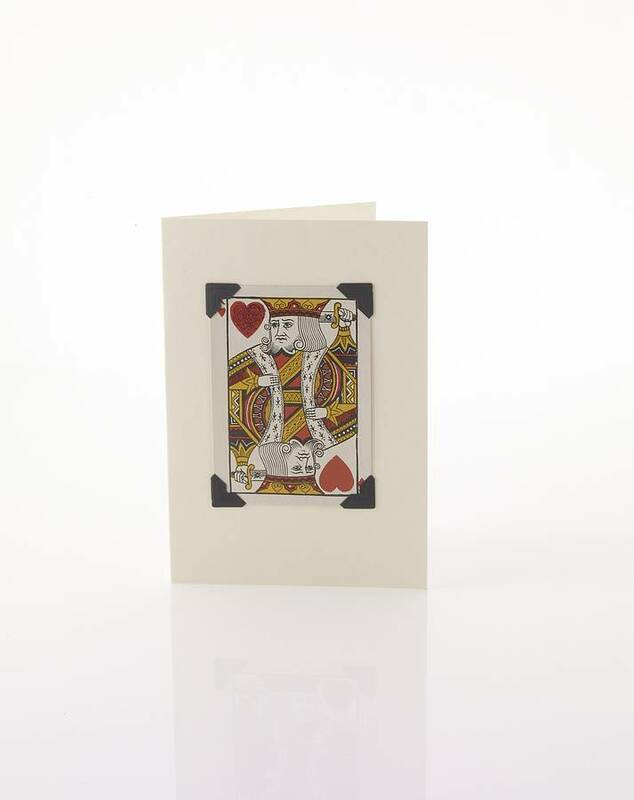 Vintage playing card, mounted on cream FSC accredited card. 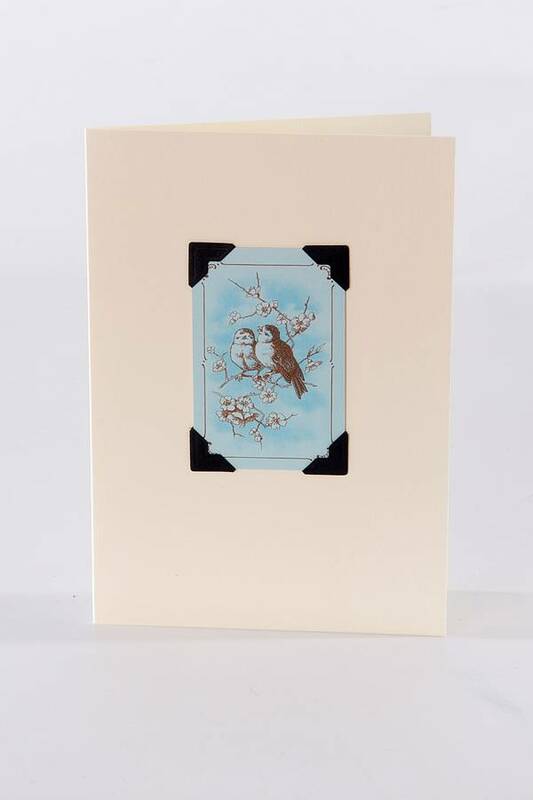 W 114mm x H 118mm.